I am going to take a minute to give a review to a fine product in the visual entertainment market. 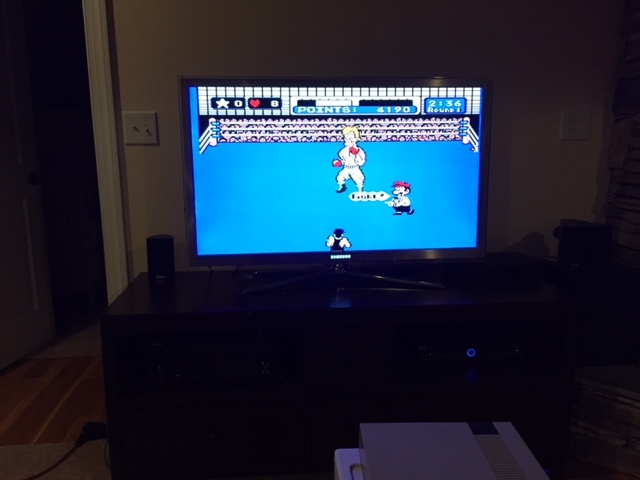 There is no doubt that countless hours went into developing this ground breaking console yet it remains affordable and is an absolute joy to play. 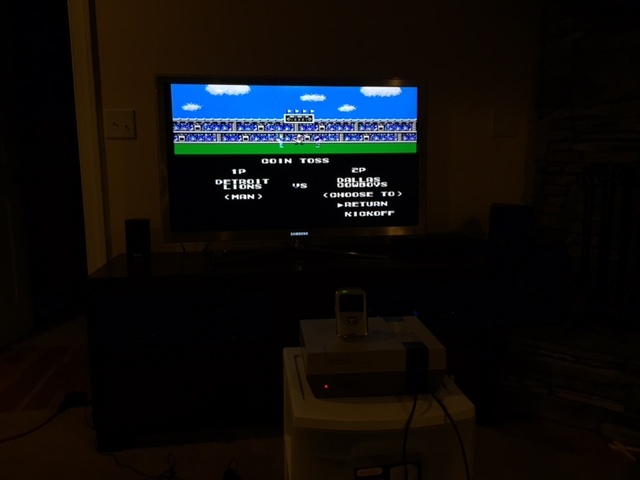 The Nintendo Entertainment System (NES) is simply revolutionary! 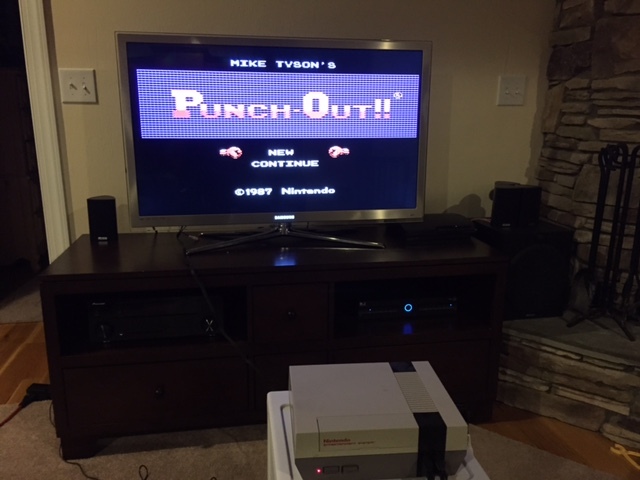 With games like Tecmo Bowl, Super Tecmo Bowl, Mario Brothers, and even Mike Tyson’s Punch Out you will simply never regret the money spent on this system. Controller layout is simple and very effective. All in all I have to say there are nothing but smiles inside nearly every game cartridge. Superb lung power is required to make the cartridge seat in the console correctly but it doesn’t take long to develop a technique for quick success. Get yours now!